Is Your Health Or Your Results More Important? Of course, in theory, everyone will say that their health is their number one priority, but too often executives can get distracted and put themselves too far down the priority list when delivering important launches, attending essential customer meetings, or presenting essential board updates. I injured my back six weeks ago. Frustratingly I was simply picking up an empty plastic tote when I heard and felt my back pop. Apart from the pain, my second thought was, how will I ever get back to full fitness in time to compete in the CrossFit Games? With some brilliant chiropractic and coaching support, I was able to recover relatively fast, but I had to completely change my approach to the CrossFit games from thinking about how fast and strong I could go, to have a goal of staying safe, and not ruining my recovery. When there is a worldwide leaderboard of your scores for each workout, this becomes an exercise in mental toughness vs. physical toughness. 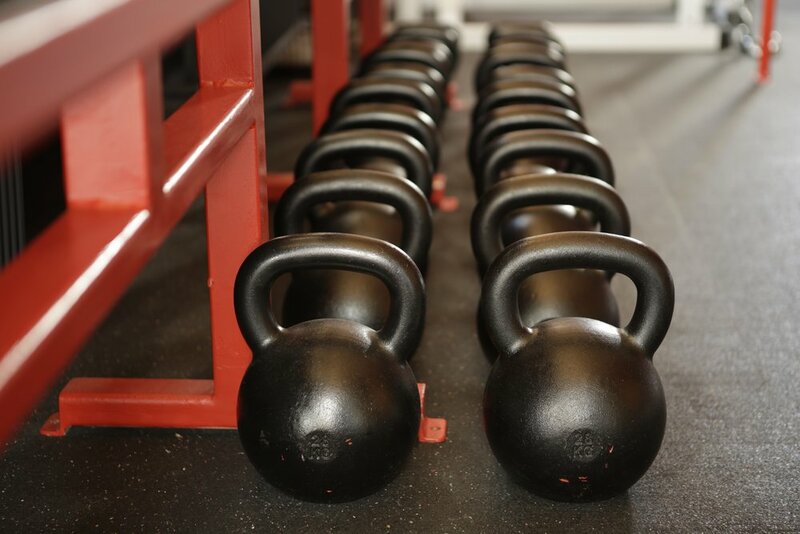 CrossFit is the most adaptable form of exercise and even the CrossFit Games has scaled versions of every workout. It wasn’t easy to choose scaled, or to only attempt the workout once without going for a repeat try. But I had to keep reminding myself my goal was my health, not how high I could get on the worldwide leaderboard. I ended up 8,766 out of 19,859 people in my age bracket. 55th percentile wasn’t bad, and I know I could have got placed higher, but at a big risk to injuring myself. There will be more competitions, perhaps this is the voice of reason and older age coming through, but I have to protect my back, and my health for the long term, not sacrifice it for the immediate results in front of me. What do you need to attend to today so your health stays your number one priority so you can remain healthy and ultimately stay around longer for those you love? I share more about why prioritizing your Sleep, Nutrition and Exercise is essential in my book Thoughtfully Ruthless, you can download a sample chapter here.